We are a digital transformation company. Since 2002 we help companies to redesign their business models and grow with customized IT solutions. With two locations, in Bologna and Milan, and more than 120 employees, we follow small and medium-sized companies, as well as large companies: healthcare, industry, finance, public administration and retail are some of the sectors in which we are active. In 2018 we launched the Alba NSI brand in Scutari, Albania, our factory dedicated to software development. With the entry into force of the GDPR we launch a new software on the market: UTOPIA. A cloud application designed to support data protection officers, companies and public administrations in the adaptation to the new European regulation on privacy. On December 4th, "ALBA NSI", our software development factory based in Scutari, was established. The project stems from the need to strengthen our teams and the desire to confront witha a new market. NSI launches the Smart Service Desk market, an IT support service aimed at companies that need simple, complete and economic IT support. 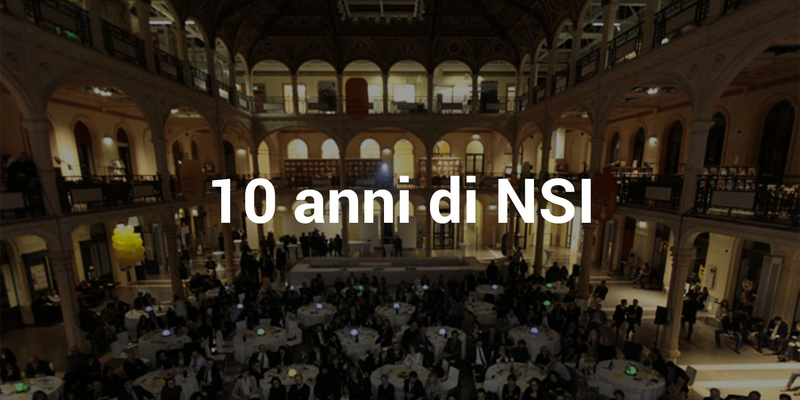 NSI celebrates its ten years of activity with a large Party in the Sala Borsa in Bologna. A moment to celebrate but also reflect on the road taken and re-launch towards the future with new ambitions. 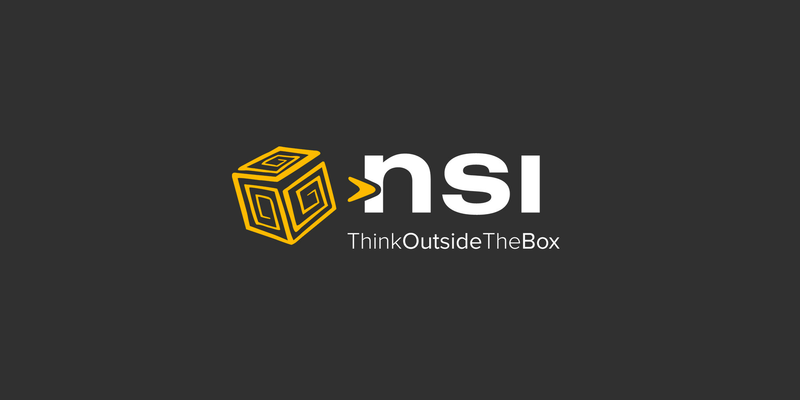 NSI launches the first dedicated software on the market. 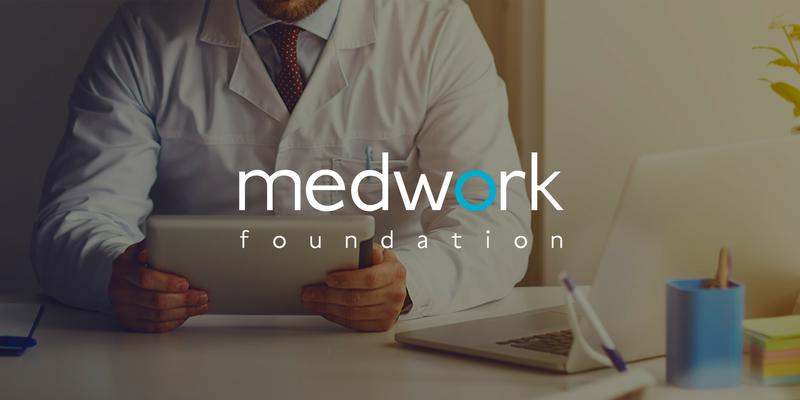 It is called the Medwork Foundation, a trademark designed to characterize us in the field of health surveillance. The balance of the first years is positive. At the two Software and IT networks and Systems areas, a new one dedicated to Privacy and Information Security is added. 2005 marks an important result: the company exceeds 1 million euro of revenue. In 2002 the software area of NIER Ingegneria - a Bologna company founded in 1977 - became independent and merged with Endurance Srl, a young company specialized in networks and systems. NSI Nier Soluzioni Informatiche Srl is born.